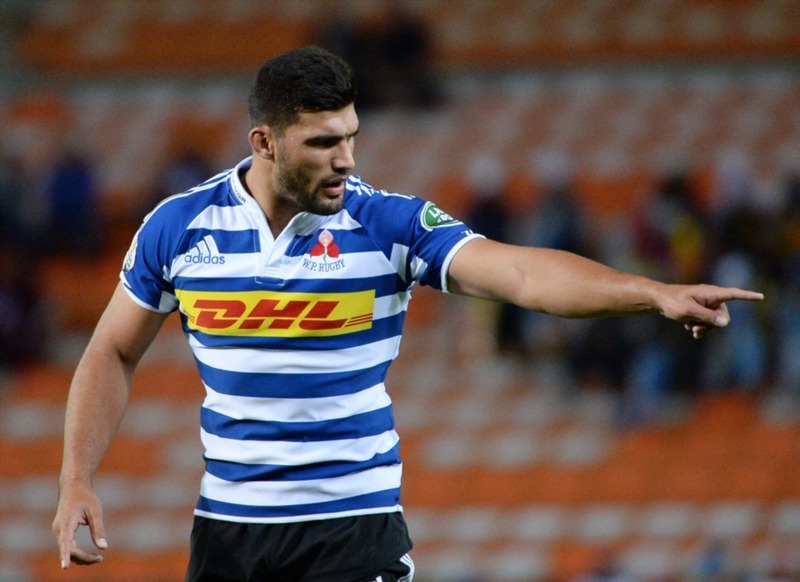 Damian de Allende will start at inside centre as one of four changes to the Western Province team ahead of Friday’s match against the Pumas in Nelspruit. 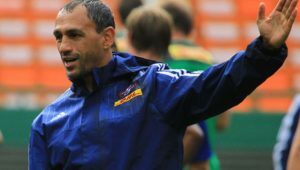 WP were boosted by the return of Springbok duo De Allende and Wilco Louw, who were released from the national squad. 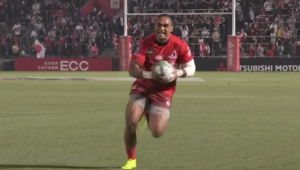 De Allende’s elevation straight into the starting lineup is at the expense of Dan Kriel, who falls out of the match 23. 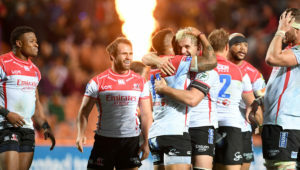 Sergeal Petersen and SP Marais are the new wings for this week, with captain Dillyn Leyds shifting to fullback and JJ Engelbrecht losing his place in the side. Up front, Louw takes over from Michael Kumbirai at tighthead prop and lock Salmaan Moerat makes way for Ernst van Rhyn. Lock Chris van Zyl and utility back Craig Barry are the new inclusions on the bench. 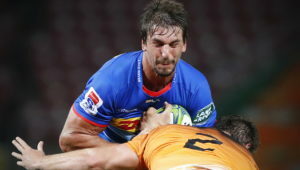 Western Province – 15 Dillyn Leyds (c), 14 Sergeal Petersen, 13 Ruhan Nel, 12 Damian de Allende, 11 SP Marais, 10 Josh Stander, 9 Jano Vermaak, 8 Juarno Augustus, 7 Kobus van Dyk, 6 Sikhumbuzo Notshe, 5 JD Schickerling, 4 Ernst van Rhyn, 3 Wilco Louw 2 Scarra Ntubeni, 1 Ali Vermaak. Subs: 16 Chad Solomon, 17 Caylib Oosthuizen, 18 Michael Kumbirai, 19 Chris van Zyl, 20 Herschel Jantjies, 21 Dan du Plessis, 22 Craig Barry.